Predicting the future: It’s one of Army leadership’s most difficult tasks. But we can’t always be a reactive force. Nor can we just defend the nation against current threats. We have to be prepared to defend against future threats. We can’t wait. We must be proactive. One of the ways we work proactively is by managing our talent. We’ve often talked about career development as having the right person in the right place in the right job at the right time. Succession planning is another way of describing successful talent management. Talent management initiatives created with the participation of stakeholders and partners across the enterprise help the entire community understand what we’re trying to accomplish. Because at the end of the day, we may not be able to do everything we want to do, but if we have to make tough decisions, we know what we’re going to do first and why. You have everyone on the team operating from the same playbook. Program executive officer (PEO) and deputy PEO. Chief engineer and lead systems engineer. Product support manager (program lead logistician). Program lead, business financial manager. Program lead, production, quality and manufacturing. Talent management is a matter of setting the conditions for success. We remove all of the impediments and barriers so that, when we need 25 people with a certain competency or capability, we know right where to find them. We don’t wait for the need to arise and then go out and try to build that person. Identify high-potential and high-performing employees. Develop the talent pool early. Reinstate tools to help manage acquisition workforce talent. Implement strategies to use skills gained through training and other developmental opportunities. Continuing to expand mentoring and fine-tuning our evaluation processes. Developing orientation briefings as an onboarding tool to acclimate new members to the acquisition profession. 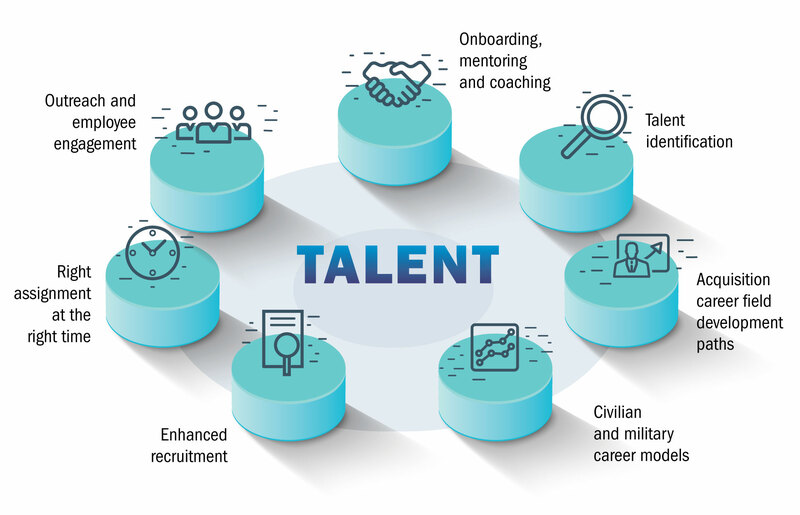 Creating civilian career models for every acquisition career field, similar to military acquisition models, and continuing to enhance this tool to provide our acquisition civilians and their supervisors with career guidance. Promoting developmental and rotational assignments to provide broadening opportunities for our workforce. Encouraging talented and high-potential personnel to apply to our centrally selected positions. Ensuring that talent management is nested with talent initiatives managed by the Office of the Secretary of Defense, such as competency development and key leadership position qualification programs. Implementing and standardizing a tenure agreement tracking mechanism for critical acquisition positions, including key leadership positions and centrally selected product and project manager and project and product director positions. 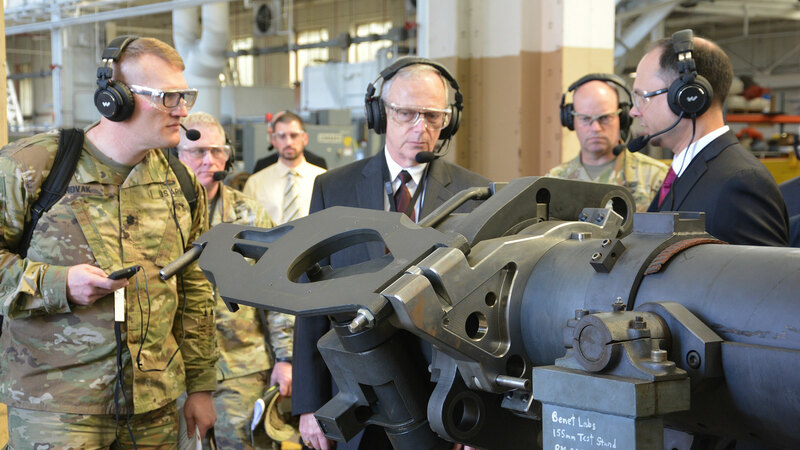 Establishing guidance on the use of the senior rater potential evaluation (SRPE) for all Army Acquisition Workforce members in designated grades or broadbands. Developing program management position hierarchy and common nomenclature for use across the enterprise. 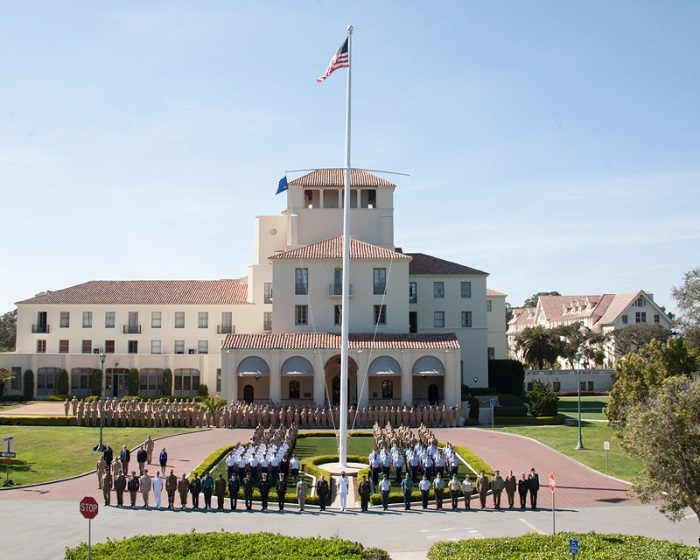 Sustaining and executing the first civilian-only centrally selected product director board, providing opportunities to select high-performing civilians with leadership potential.